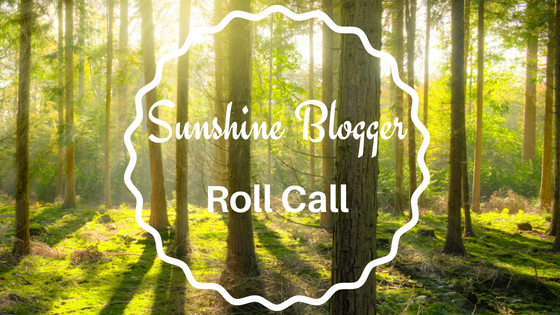 Welcome to our Sunshine Blogger Roll Call. 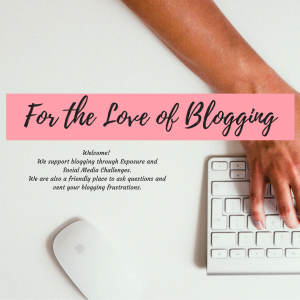 We believe that blogging is a community and we need to support each other. 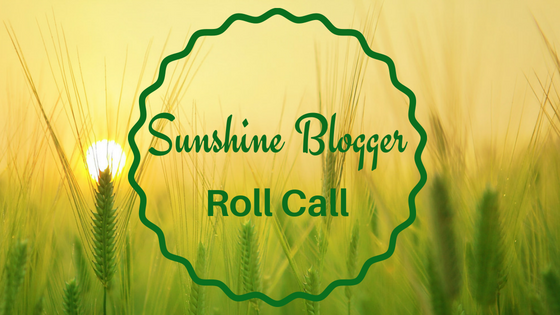 We are looking forward to featuring as many blogs and bloggers as possible. 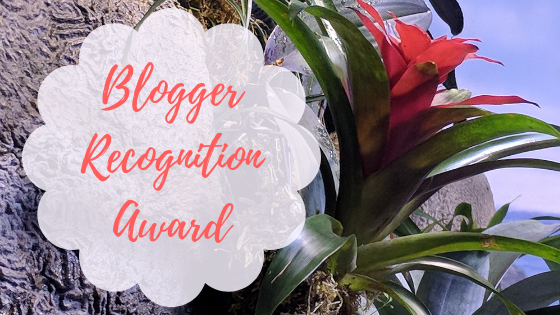 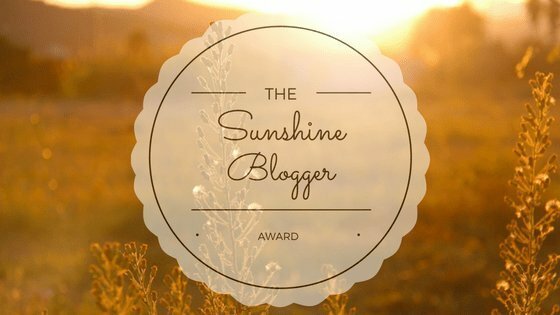 If you have been recognized with the Sunshine Blogger Award, please let us know at Linda@wittesworld.com so we can get you added to the list. 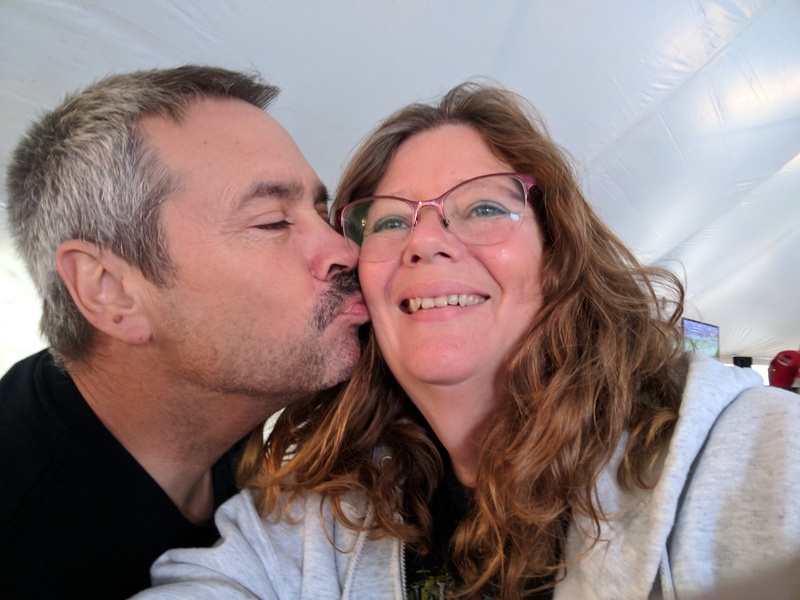 In addition, if you know someone that should be here let us know. 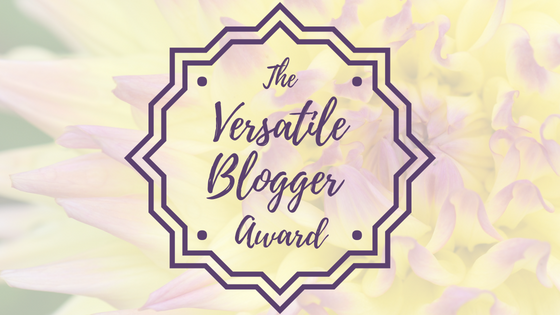 We love our community and if there is a way we can support you through a guest post, collaboration, or linking to posts, let us know!  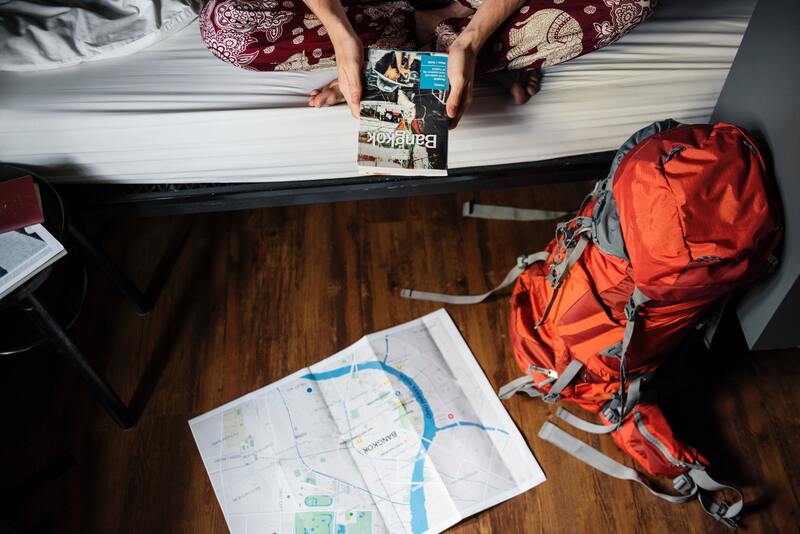 This post may contain affiliate links, meaning if you book or buy something through one of these links, we may receive a small commission (which we truly appreciate) at no extra cost to you.